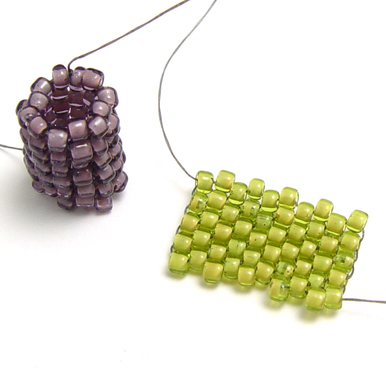 Join Gail to learn to make these simple, colorful and useful Felted Beads. You will learn the basics of turning wool fleece into dense, simple balls which can be pierced and strung as beads. 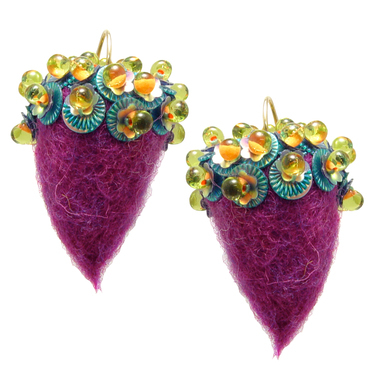 This free class is a prerequisite to Gail’s other classes "Felted Treasure Pouch" and "Acorn Earrings". This class has a running time of 17 minutes. Wool fleece may be found at your local knitting or fibers shop. This was very helpful and educating. I loved the speed of the video as well as the option to choose which segments to watch or replay.